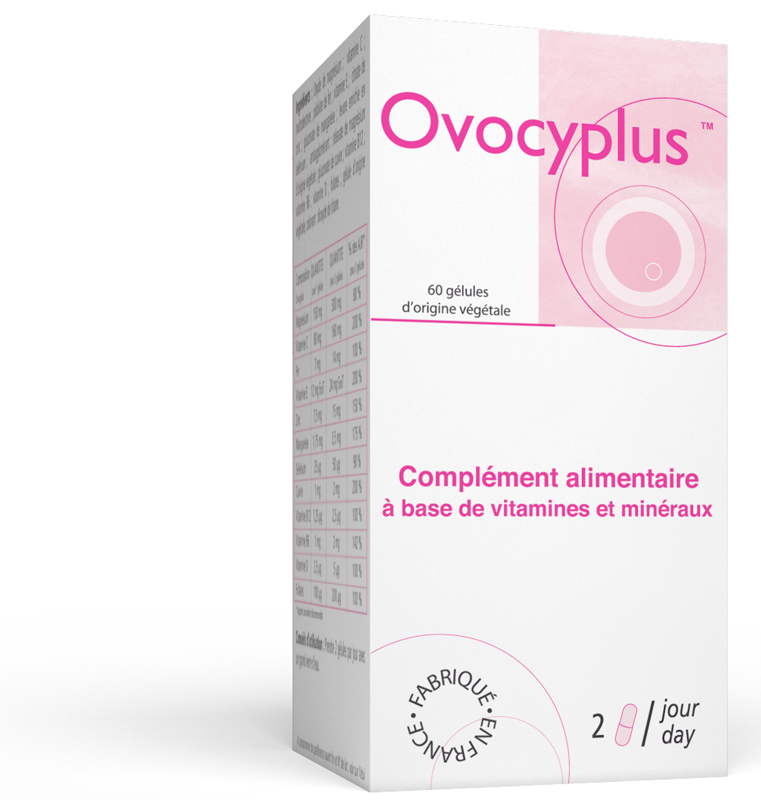 Thanks to a combination of targeted nutrients, Ovocyplus® contributes to: normal fertility and reproduction (zinc), regular hormone activity (vitamin B6), protection of cells against oxidative stress (vitamins C, E, selenium, manganese), normal DNA synthesis (zinc), the cell division process (zinc and iron, magnesium, copper), maternal tissue growth during pregnancy (folate). Dosage : 2 capsules per day with a little water of water for at least 3 months. Vitamin C Vitamin C helps to protect cells against oxidative stress. 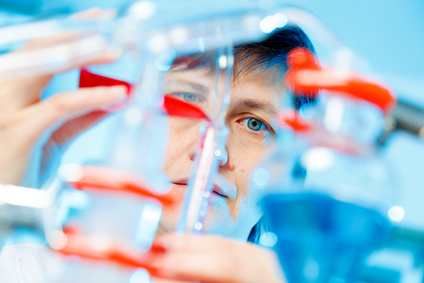 Zinc plays a role in the process of cell division. Copper Copper increases iron absorption. *Recommended daily amount of 2 capsules per day. magnesium oxide, vitamin C, vitamin E (support: silicon dioxide), ferrous sulfate, zinc sulfate, selenium yeast, manganese sulfate, anti caking, vegetable magnesium stearate, vitamin B6, vitamin B12 (carrier: maltodextrin), vitamin D, cooper folates, vegetable capsule. Keep out of the reach of children. Do not exceed the recommended daily dose. The use of this food supplement does not replace a varied diet. Tell your doctor or pharmacist any unwanted or inconvenient. Our food supplements are manufactured in accordance with Good Manufacturing and Quality Control practices, in compliance with (EC) regulation No. 178/2002 of 28 January 2002, and (EC) regulation No. 852/2004 of 29 April 2004.